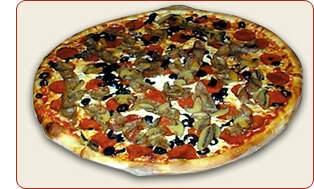 Established in 1973, Vinnie's Pizzeria & Restaurant located in Bloomfield, NJ, has been serving some of the finest pizza and Italian dishes in the area. Whether you decide to take-out or have your food delivered, Vinnie's offers fast and dependable service as well as delicious food. Vinnie's also offers a dine-in area where you can come and sit and relax in our quiet atmosphere. Bloomfield, Belleville, Nutley, Glen Ridge, Montclair & More!